Don Lino is by the Stallion Destano. 5 year old Oldenburg Gelding. 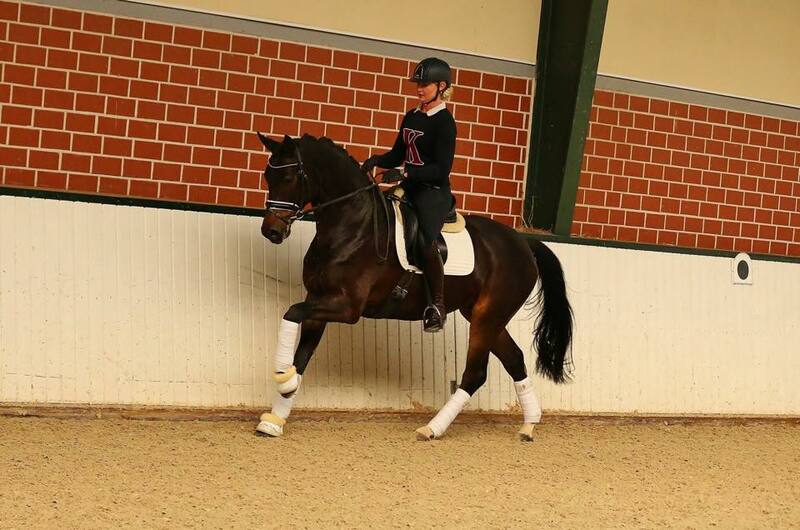 Don Lino, is a 5 year old imported from Germany and owned by Jennifer Marrero. His Sire, Destano was the I-a High Premium winner at the 2011 Oldenburg Stallion Days in Vechta. After evaluation of his performance record in sport, assessment of his first crop and current physical state, the stallion committee declared him the absolute "Number One" of four and a half-year old stallions. 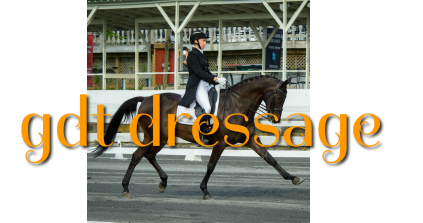 Destano is by the superior Stallion Desperados, who is ridden by Kristina Sprehe, and together they won team Gold at the 2016 Olympics and team Bronze at the 2012 Olympics and they won Silver at the 2015 European Championships. Don Lino's dam is by the late stallion, Furst Heinrich. He was Awarded a Premium Stallion at the NRW Licensing in 2000 at 2 years old, he went on to be Champion of his performance test in Münster-Handorf with a score of 8.82 and was Main Premium winner in Oldenburg.